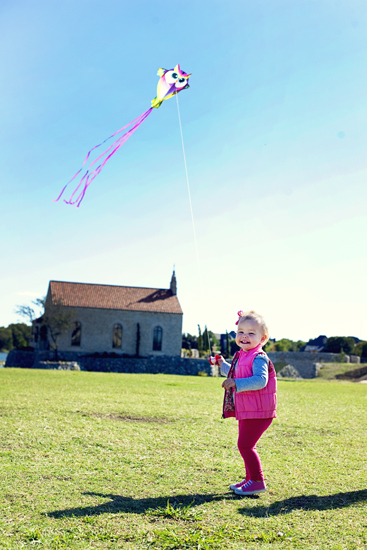 On Tuesday we met a couple of our Lens Baby friends at a field for some kite flying fun! It was neat that Jennifer set up this meetup several weeks ago, and this just happened to be a super windy day - like wind-advisory windy! 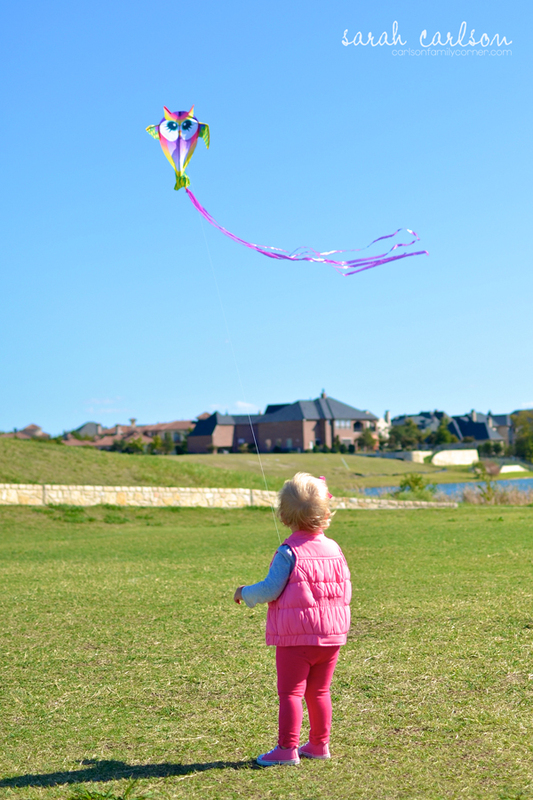 Perfect kite flying weather. The first shot is mine, and the second one (with cute Kate expression) is from Jennifer.